Why Stephen's Sweet Sensation Desert Catering? 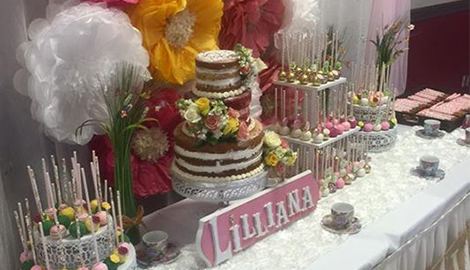 For your party catering needs, we are a well-recommended name in the industry, because we believe that desserts should not only delight your guests but dazzle their taste buds too. Hiring a professional dessert caterer is a sign of a tasteful, elegant event, and you will be sure to earn well-deserved brownie points from your guests. 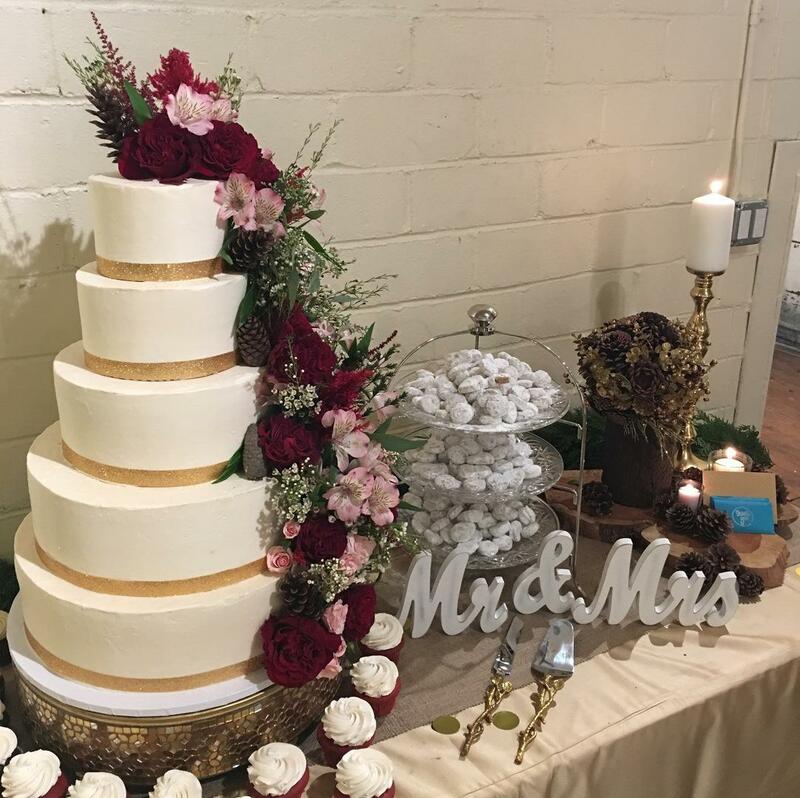 With Stephens Sweet Sensations’ desert catering services, you can rest assured that your dessert menu will be given top priority to ensure the success of your hosted event. Sweeten the pallet of your guests with ‘feel good’ desserts. Host an event the smart way with hassle free catering and delivery. Stephens Sweet Sensation offers world-class dessert catering services. No doubt every special event is judged based on the desert selection on the dessert table. The mouthwatering desert is a fundamental element in an event, and when you need the best services, then an expert is all you seek.